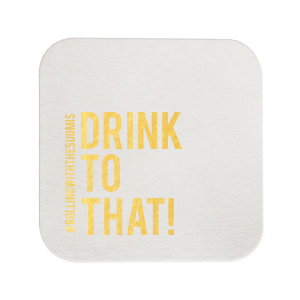 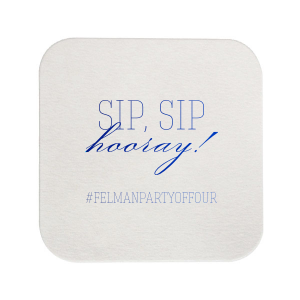 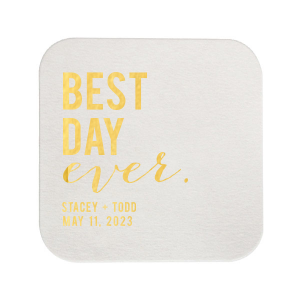 Put the fun in function with personalized engagement party square coasters. 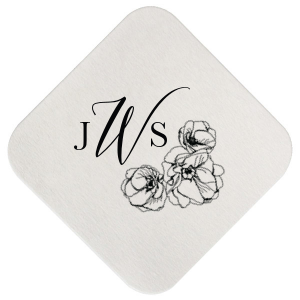 You want to protect the beautiful surfaces in your home, but that doesn't mean you can't also have beautiful custom designed square coasters, too! 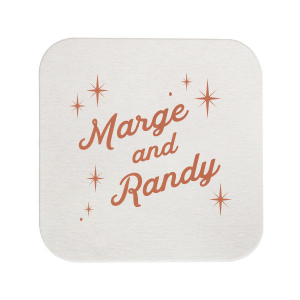 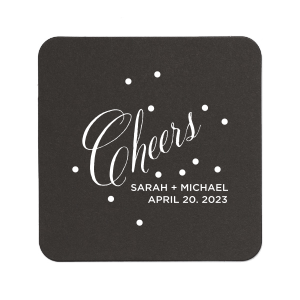 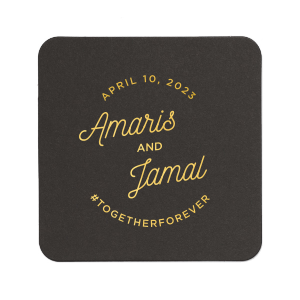 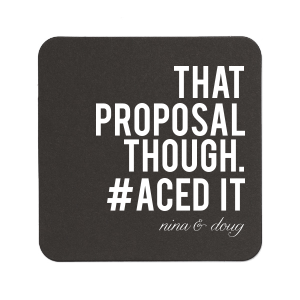 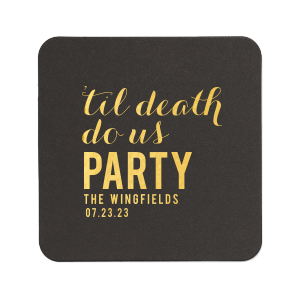 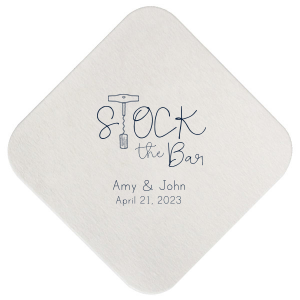 Design your personalized engagement party square coasters today! 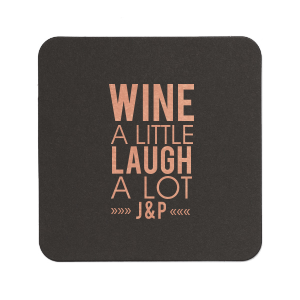 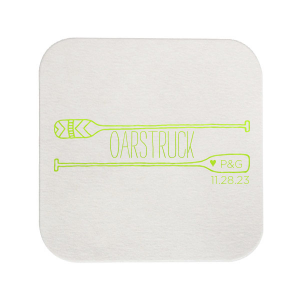 At the intersection of beautiful party supplies and practical needs, you'll find our personalized square coasters! 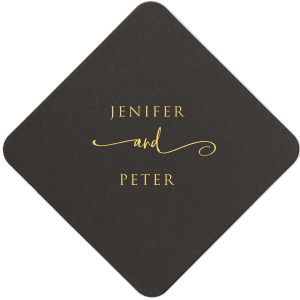 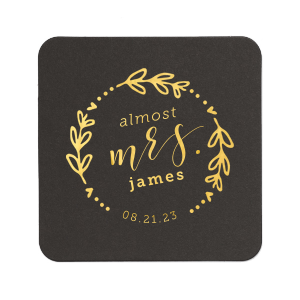 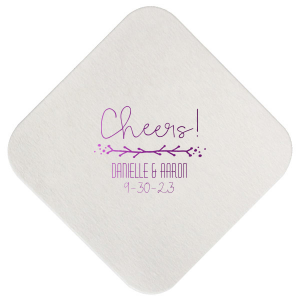 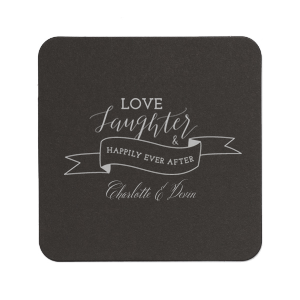 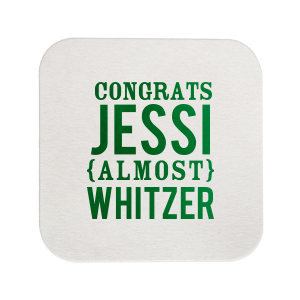 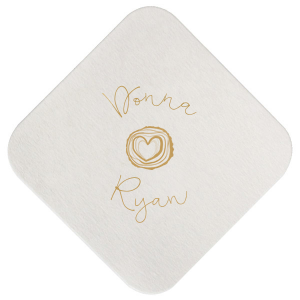 Design personalized engagement party square coasters so you can relax and celebrate the soon-to-be married couple! 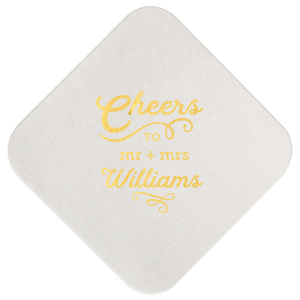 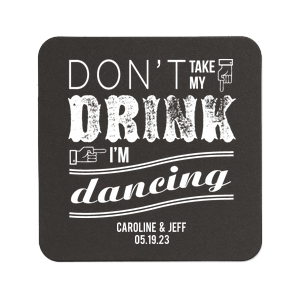 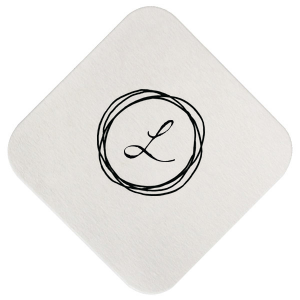 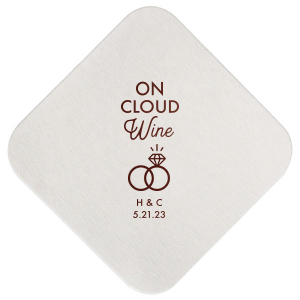 Protect the surfaces in your home with a special celebratory touch with personalized engagement party square coasters. 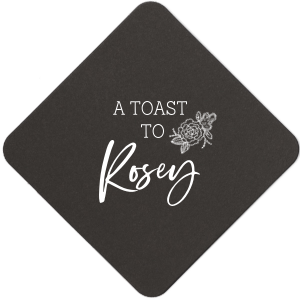 With nearly 50 foil stamping color and sheen options, you'll easily be able to find a look that complements your party theme. Your guests will appreciate the attention to detail you show by having custom designed engagement party square coasters on hand.